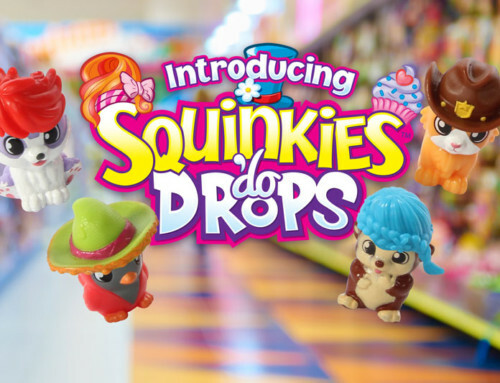 Is your growing Squinkies collection out of control? 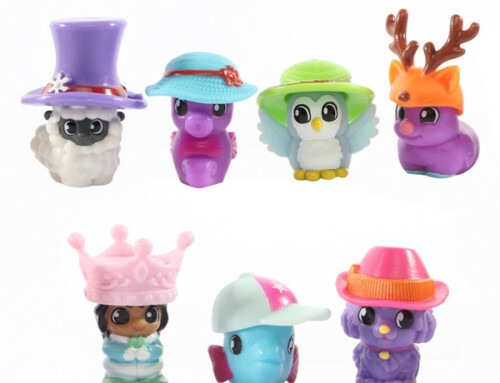 It’s time to clean up the clutter and display your Squinkies pals in style! We’ve rounded up some clever ideas to organize, store, and easily access your tiny toys. Tins: Little tins with a hinged lid, like Altoids tins, can be crafted into adorable beds for your Squinkies! With some basic craft supplies like construction paper or felt, glue, glitter, and stickers, you can make a personalized, portable bed for your favorite Squinkies friends. 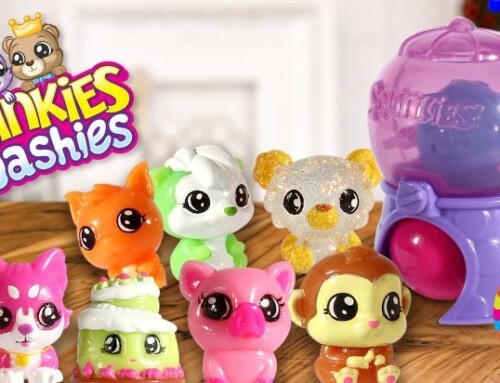 Larger tins, such as lunch boxes or cookie tins, can hold your entire Squinkies collection! Glass Jars: Glass jars are perfect for displaying your favorite things because you can see what’s inside. 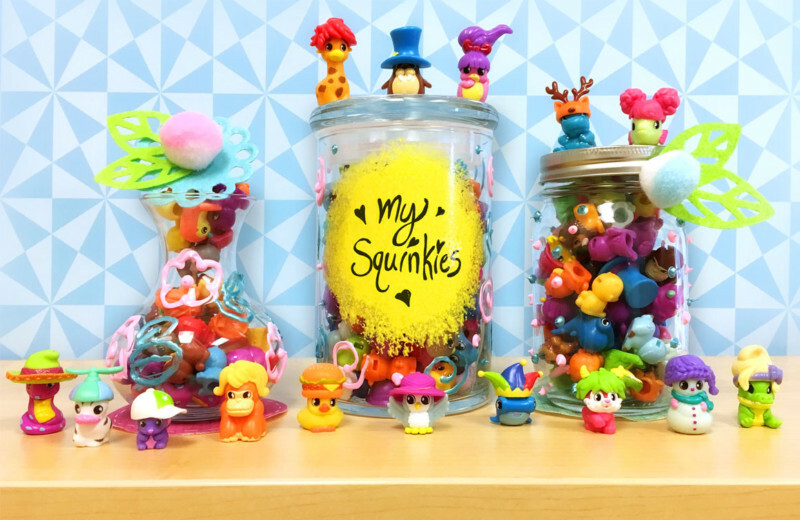 With a little creativity, you can even create a tiny ecosystem for your Squinkies! Try using grass, moss, twigs, or small stones to craft a miniature terrarium that’s perfect for Gardenia Squinkies. Give your Arctic Squinkies a winter wonderland home in a snow globe, using cotton, glitter, or shredded white foam. Remember to always get help from a grown-up when handling glass! Cardboard Boxes: Cereal boxes, shoeboxes, or empty boxes of all shapes and sizes can become awesome Squinkies apartments! Make a unique diorama with any background you can dream up. Items with compartments, like ice cube trays and clean egg cartons, are also perfect for separating your Squinkies into categories. 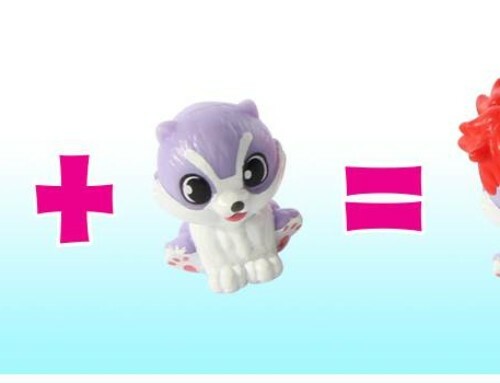 Specialty Storage Containers: Boxes that are divided into small compartments are perfect for Squinkies storage. Craft containers, makeup cases, or even tackle boxes made for fishing gear make great sorting spaces! Best of all, you can carry them with you wherever you go. Some companies even make special clear storage boxes just for tiny toys like Squinkies! Shelves: Shelves are a classic way to display any collection. Ledge shelves, sometimes called picture shelves, are perfect for creating different arrangements on your wall. You’ll need an adult to help you hang the shelves. Dimensional shelves look like hollow boxes or other shapes, like honeycombs. You can either hang them on the wall or stack them on a flat surface for fun, flexible Squinkies storage. 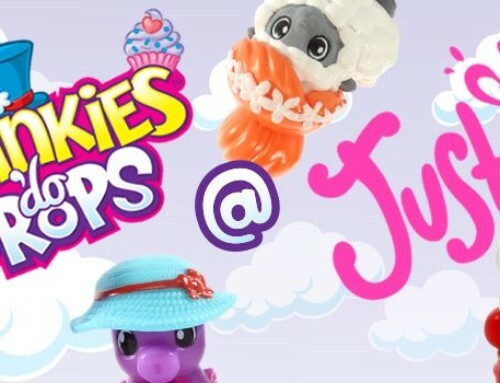 Whether you want to show off your Squinkies, need an easy way to travel with your toys, or just want to keep your collection neat and organized, a little bit of creativity and imagination will get your Squinkie friends squared away!